Are you new to the whitewater scene and want to feel more knowledgeable and more safe in the river and competent to be able to help a friend, or yourself, if needed? Take a Swiftwater Rescue Technician course with us—your mom will be glad you did! 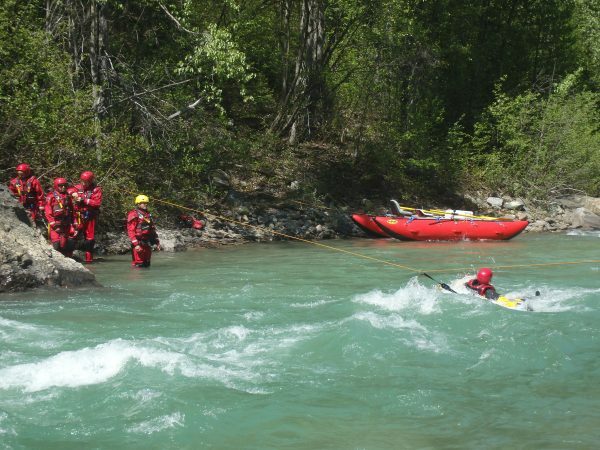 We offer Swiftwater Rescue Technician 1, 2 or 3. From: $500 for First Time Certification. $400 for recertification (3 years). $125 for equipment rental (optional).